We are a highly knowledgeable and experienced security company working in the industry for over 40 years' offering bespoke solutions that guarantee a safer home. commercial and industrial sites including Ministry of Defence, and Government contracts. In 2016 we celebrated 40 years in business and delivering quality fire and security solutions to the North. 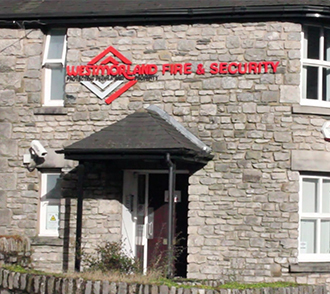 Keep up to date with our news from Westmorland Fire & Security. 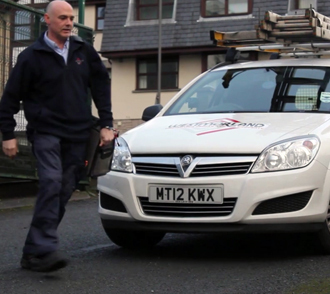 Find out how you can join our expanding team of installation/ maintenance technicians. Read a selection of customer comment forms, demonstrating the appreciation which our customers feel for our service. As the leading family owned locally based company to hold NSI NACOSS Gold approval for Security, CCTV and Access control together with our unrivalled Fire Systems knowledge, we are in an ideal position to look after the security and safety requirements of our clients. 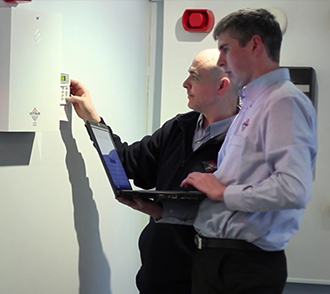 Since joining NASIC (Nationwide Association of Security Companies) Westmorland Fire & Security can offer you the advantages and resources of a nationwide organisation whilst still retaining our traditional values and philosophy. Offering professional fire and security installation and maintenance for people and businesses in the Cumbria and Lancashire areas including Kendal, Windermere, Ambleside and Keswick. We are proud to support our local community.